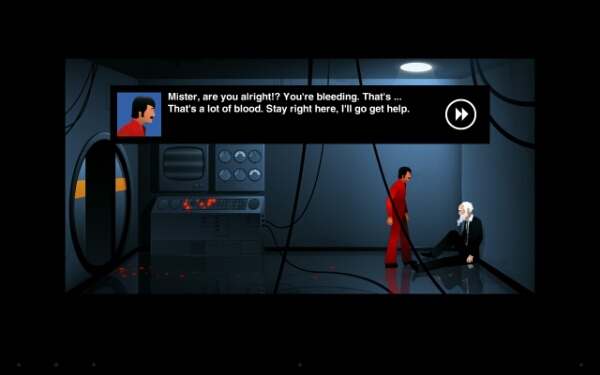 The Silent Age is an atmospheric and stylish point and click adventure. With simple, moody graphics and an intriguing storyline accompanied by matching audio it is easy to step into the game world. The developers actually recommend using headphones while playing to help draw you in. 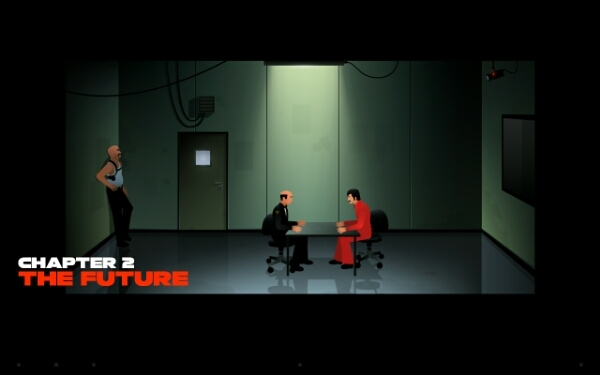 The premise of the game is that as a lowly janitor for a large firm you are embroiled into a world changing plot where you need to travel back and forward through time to complete tasks. While in the present your path might be blocked, if you travel into the future there may be a way through. There is the added twist that what you do now affects how things are in the future as well. It’s all a little bit eery with the future being depicted as a barren, lifeless and hopeless place. 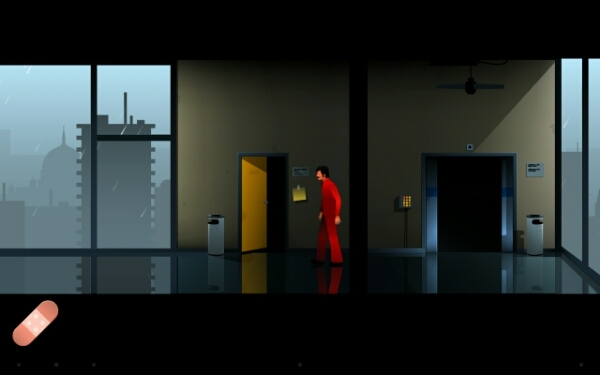 Like most point and click adventures, The Silent Age encourages you to explore your environment and make use of the items you can find to solve the puzzles placed in your way. The inclusion of time travel adds another little dimension to this, and the creators have used it well in an attempt to stop things being too linear. The puzzles start easy enough to work out, getting harder as the game progresses requiring you to jump back and forth through time to achieve your goal. The game starts a little slowly, with tasks requiring more walking about than should really be necessary, but once the first setting is done they speed up to a decent level. My one complaint is that it is really a bit of a con. 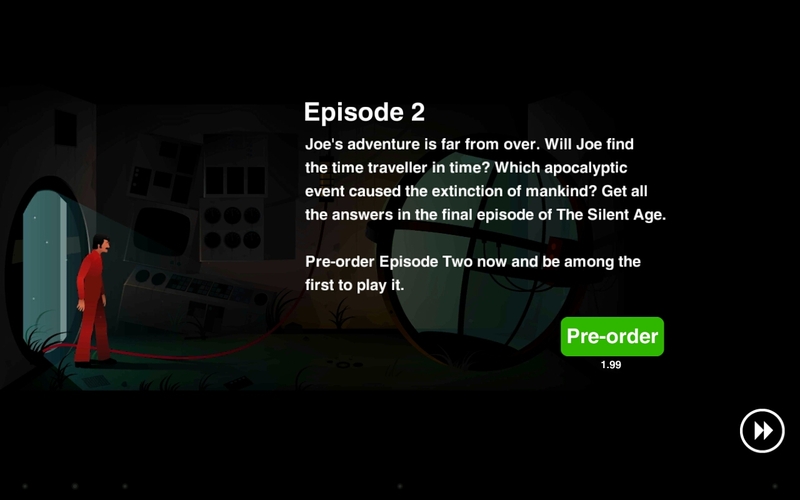 This first ‘episode’ is free to play but it too short to be considered a game on it’s own, it is really more like a demo level to be tried before buying the full game (which can be purchased as a pre-order from within the game). Hopefully the second (advertised as final) episode is a lot longer. I would still recommend downloading and giving the game a play, especially on a larger screen such as a tablet, just don’t expect it to keep you entertained for too long.